Tequila Rose is the original strawberry cream liqueur. Combining tequila with strawberry cream was a bold innovation, the first drink of its kind to pair cream with anything other than Irish whiskey. Exotic. Unexpected. Delicious. Over twenty years later, Tequila Rose remains the world’s best-selling strawberry cream liqueur and was the inspiration that paved the way for the unique cream liqueurs that have followed. 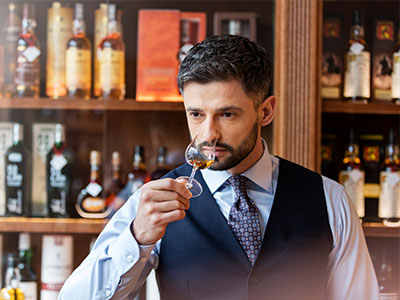 We invite you to explore our extensive liqueur portfolio and encourage you to browse recent stories from our partners in the global tequila industry.